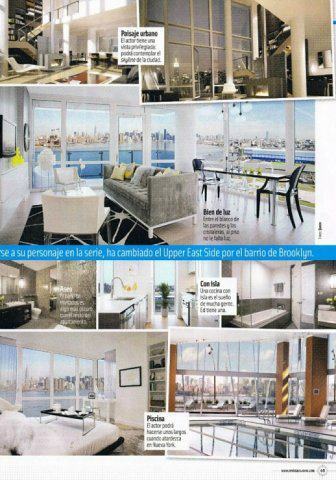 nyumbani sweet Home- Ed's apartment in Brooklyn. . Wallpaper and background images in the Ed Westwick club tagged: ed westwick 2012 magazine article.